The TEL 10WI series offer an ultra wide 4:1 input voltage range and feature a high efficiency of up to 86%, which enables an operation temperature of up to +70�C at full load and up to 88�C with 50% load. 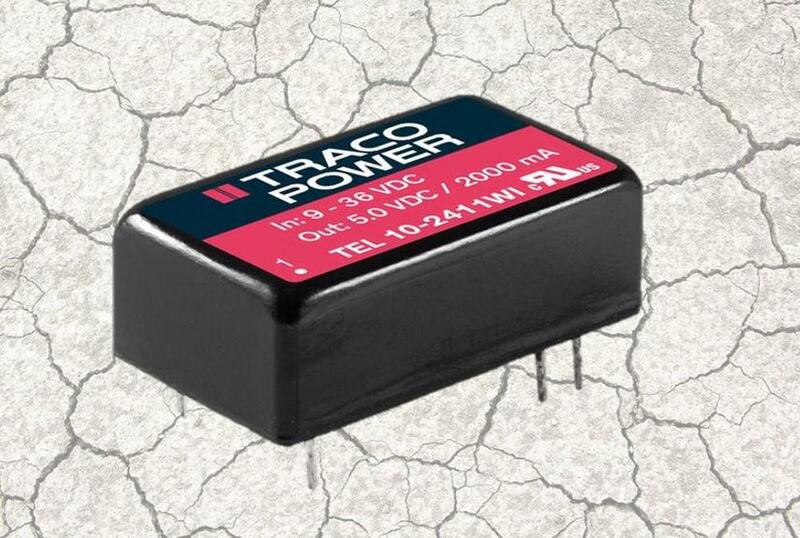 Two input voltage options are available: 9-36VDC and 18-75VDC. These two ranges cover almost all industrial application requirements.